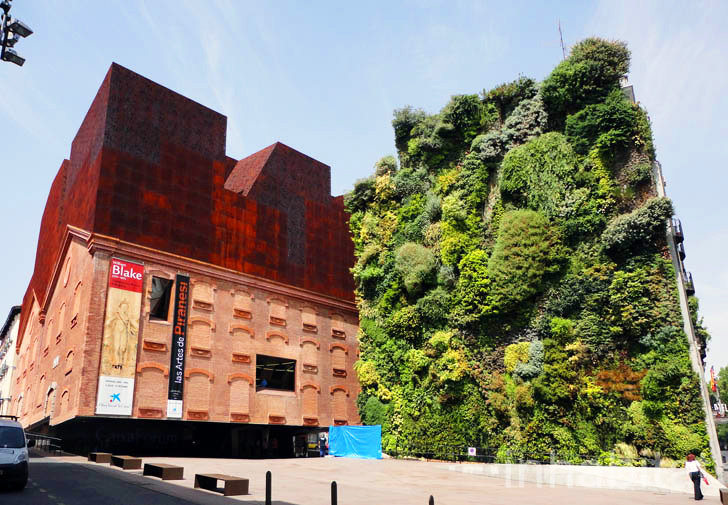 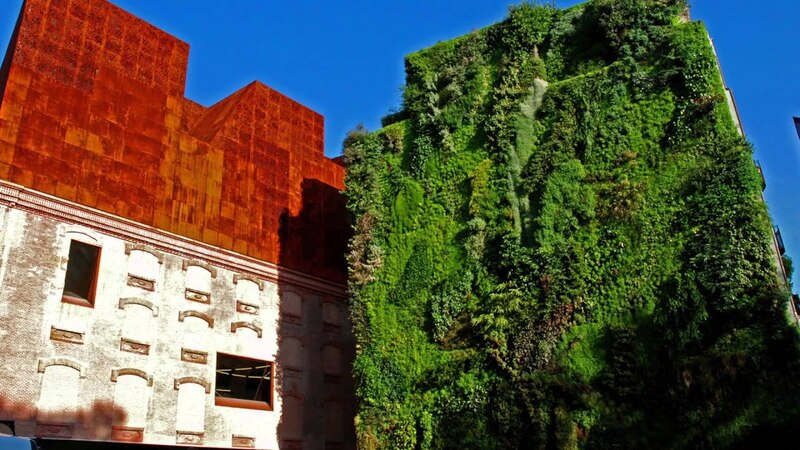 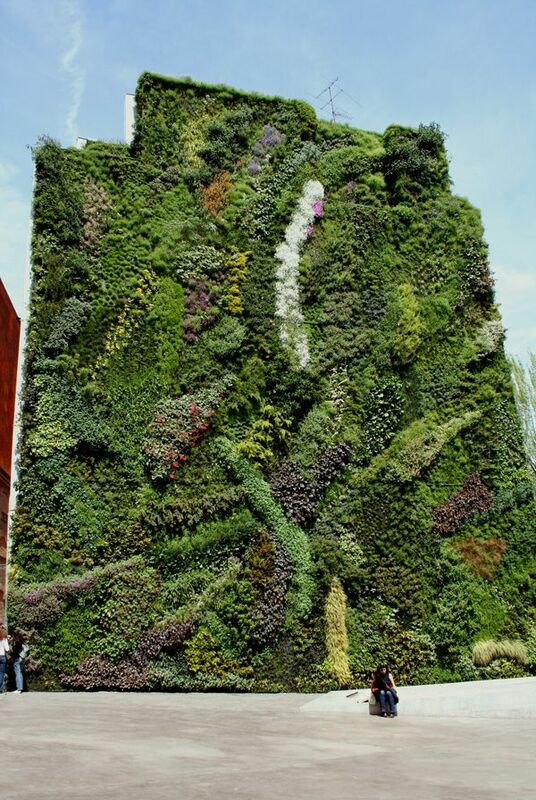 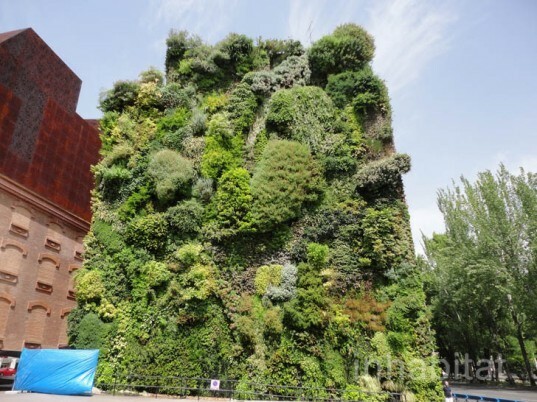 Thus, the lush green wall of Patrick Blanc has well done for beckoning guests for a break after spending a few hours at Prado Museum just down the street. 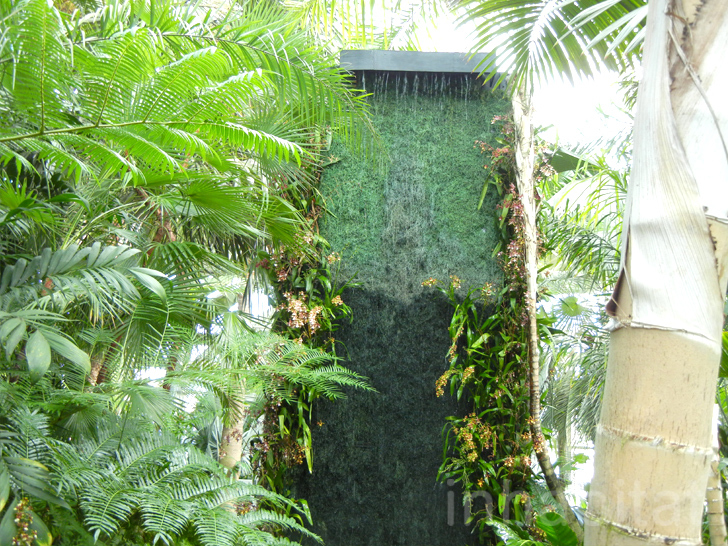 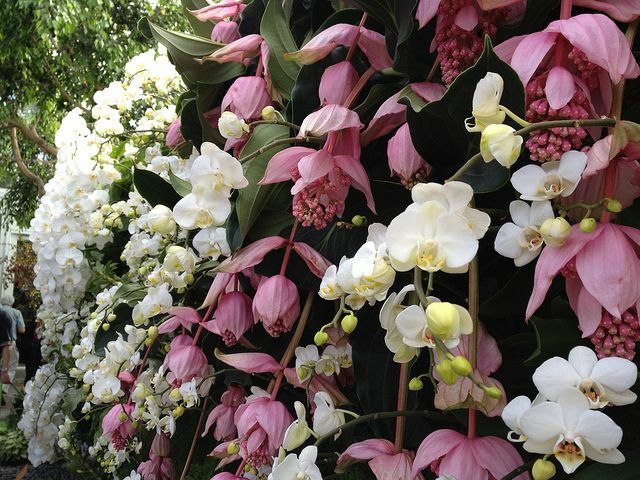 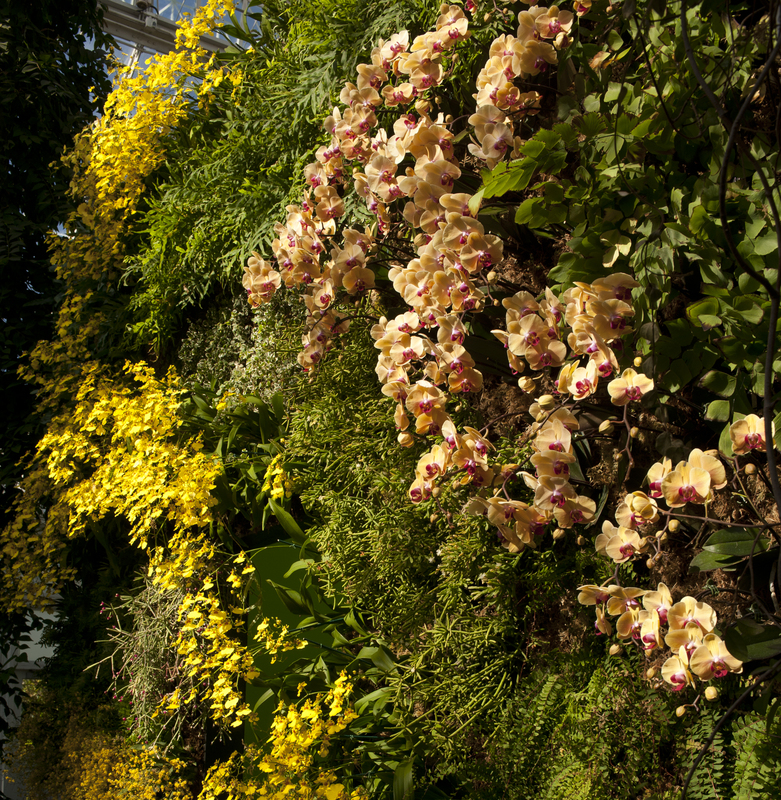 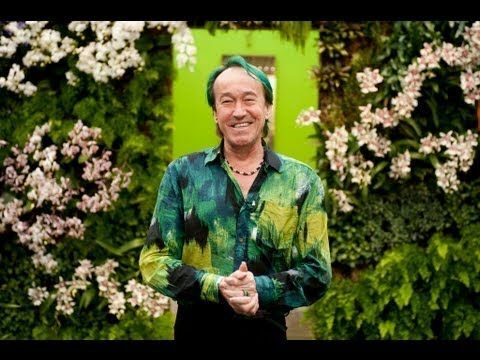 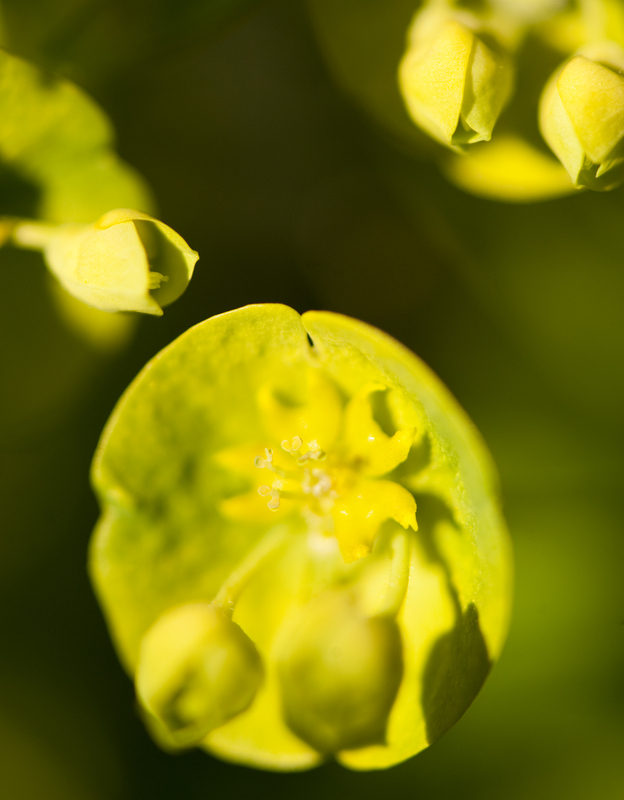 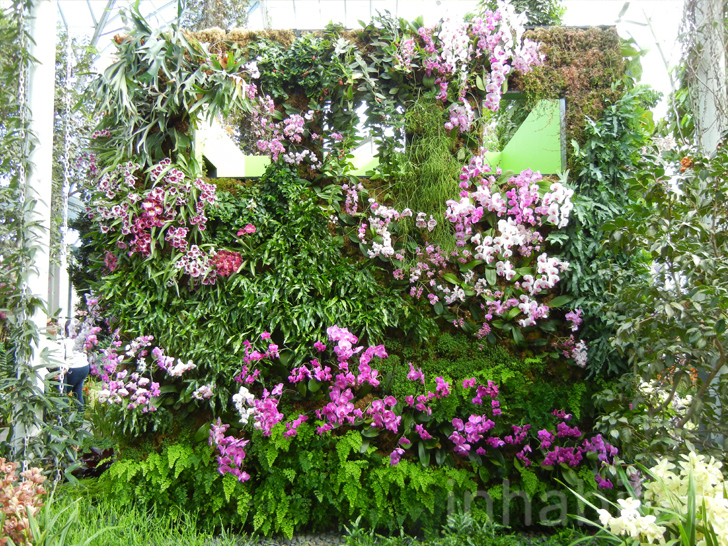 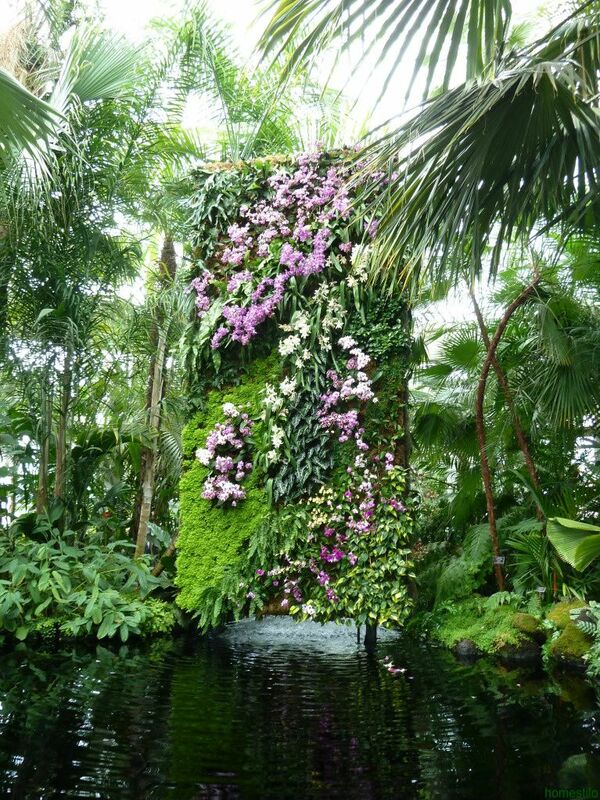 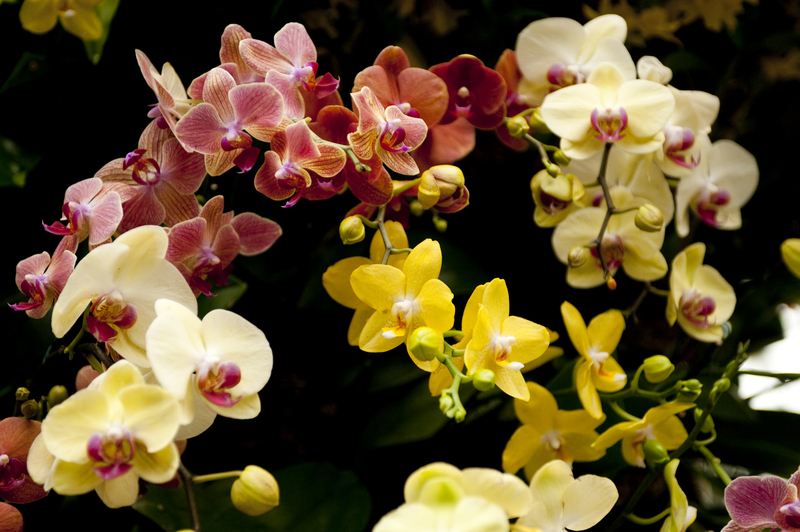 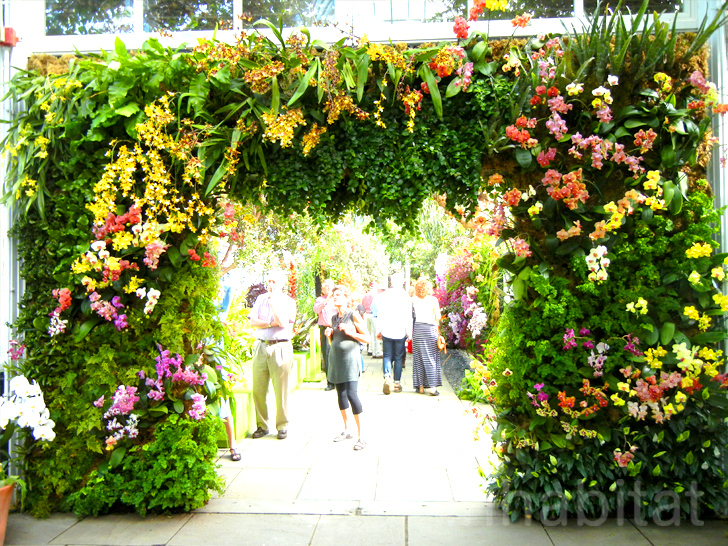 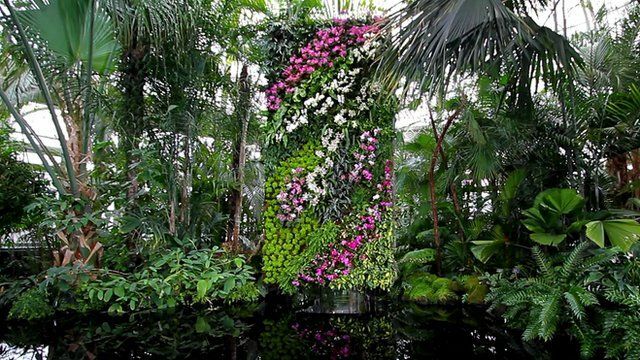 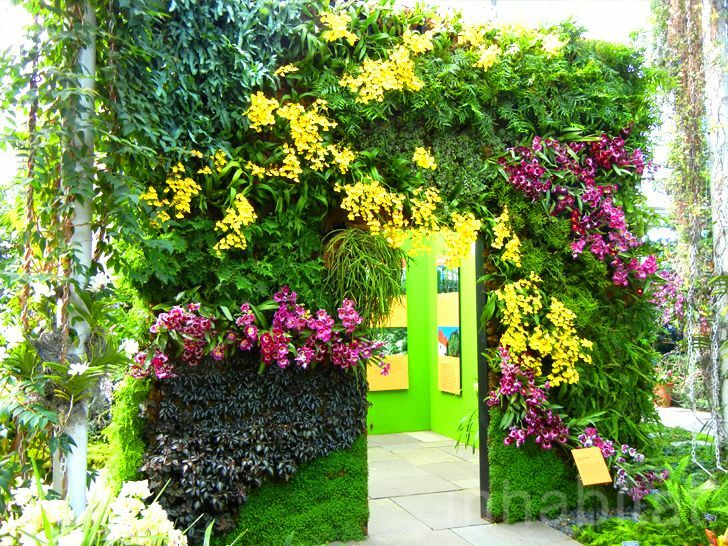 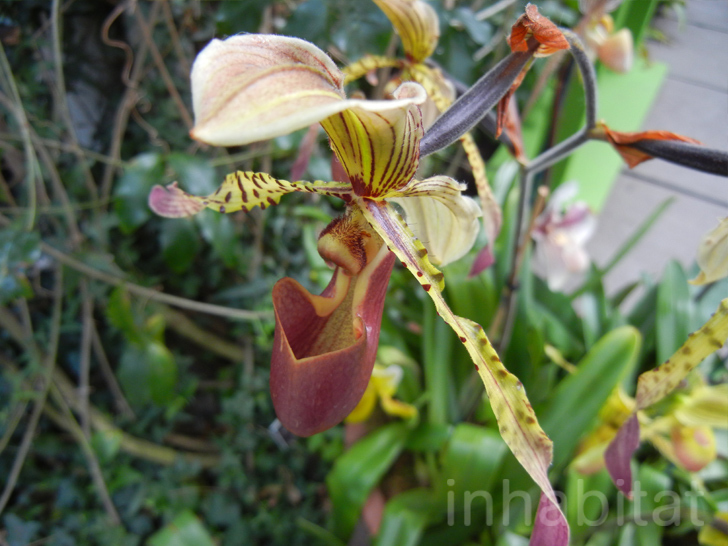 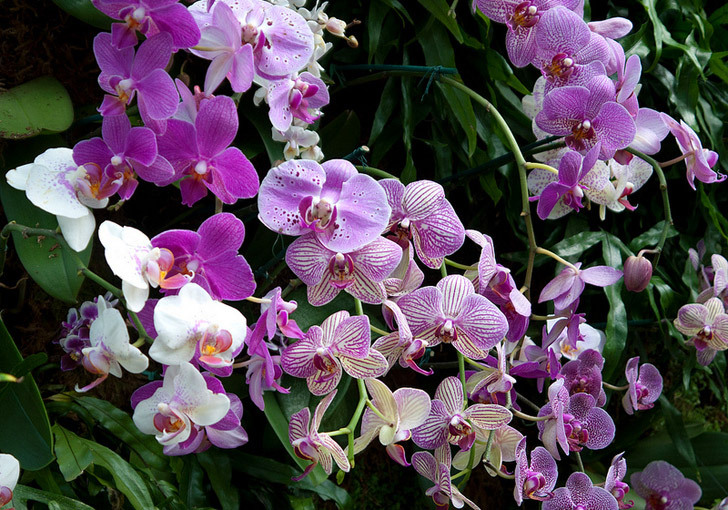 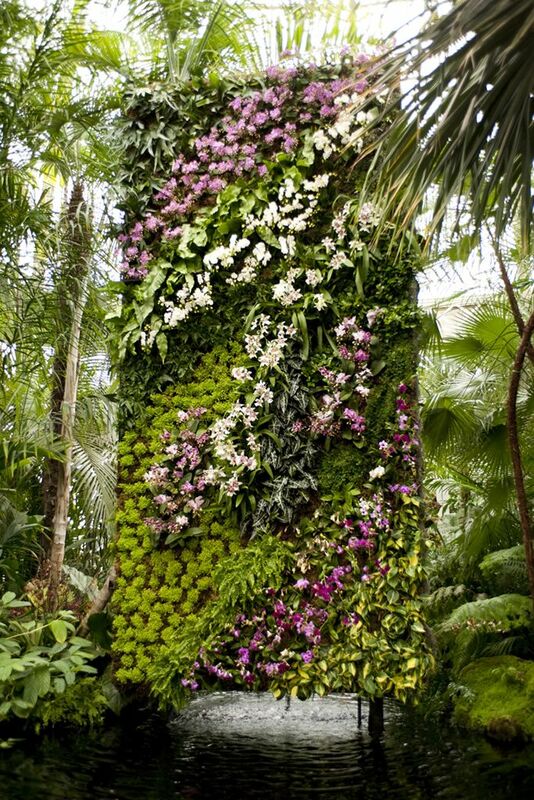 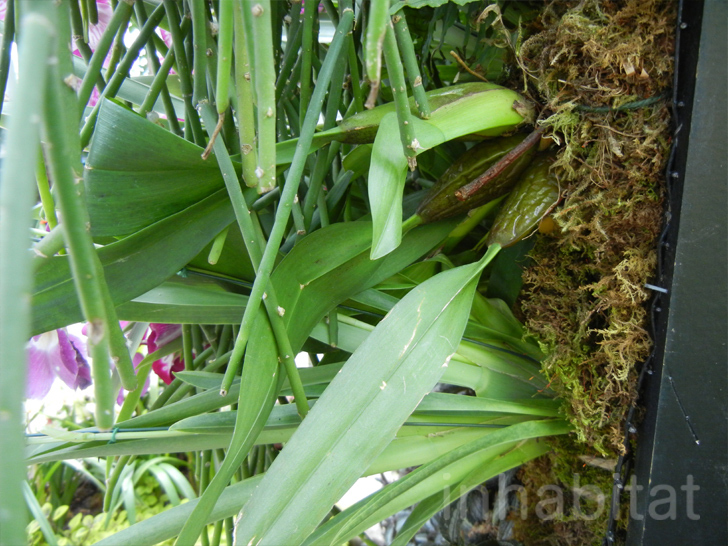 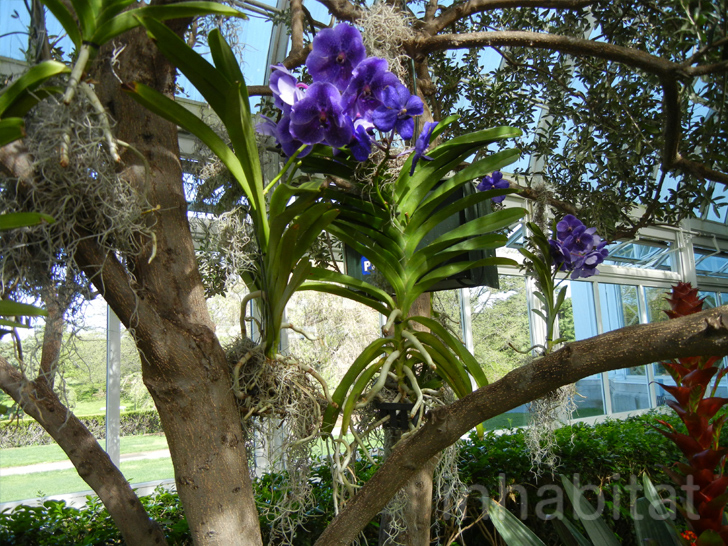 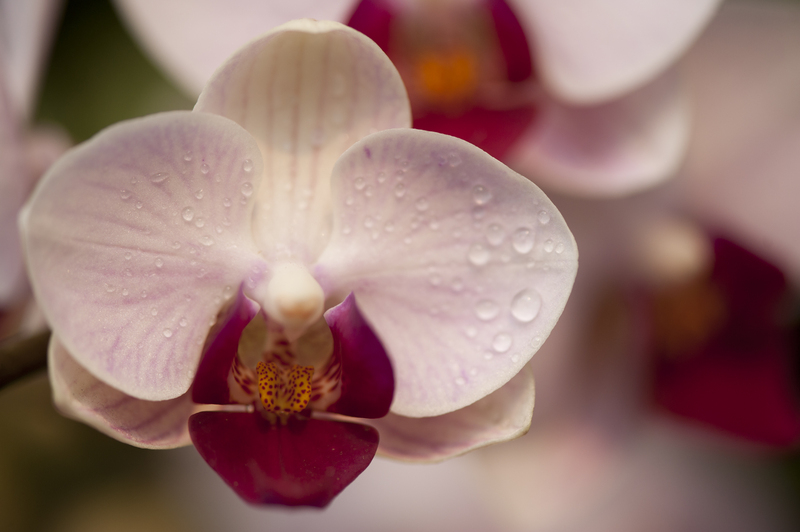 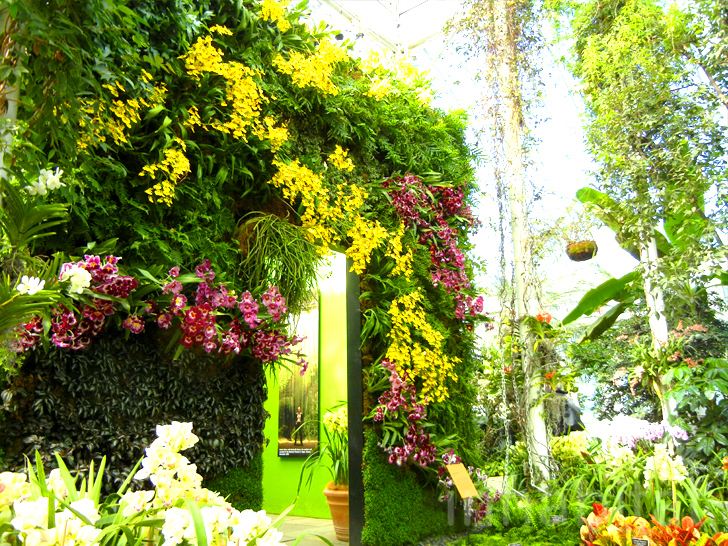 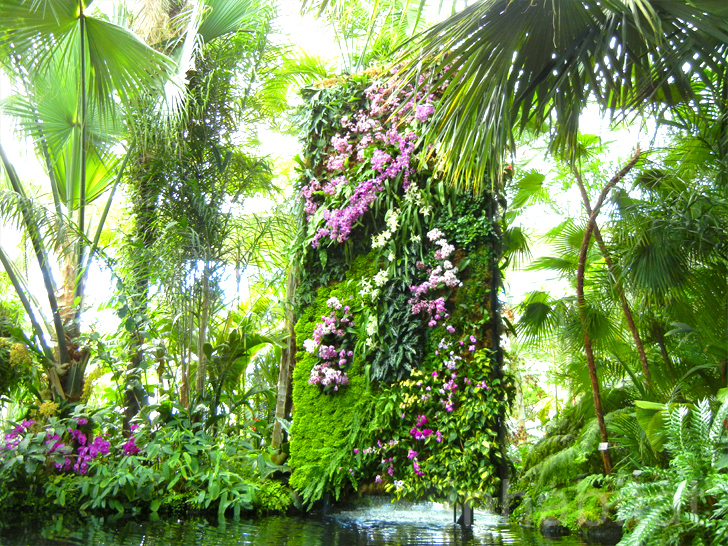 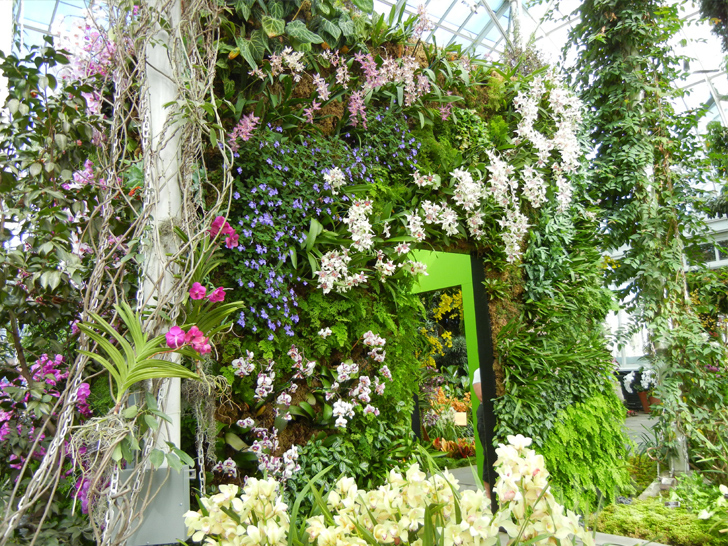 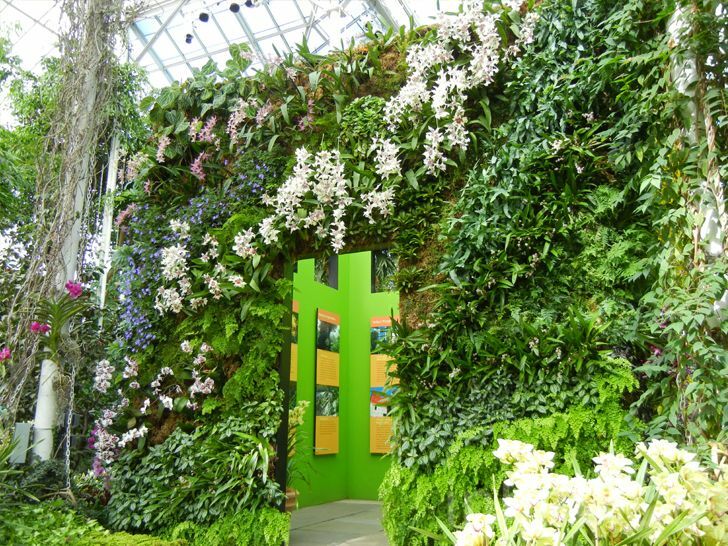 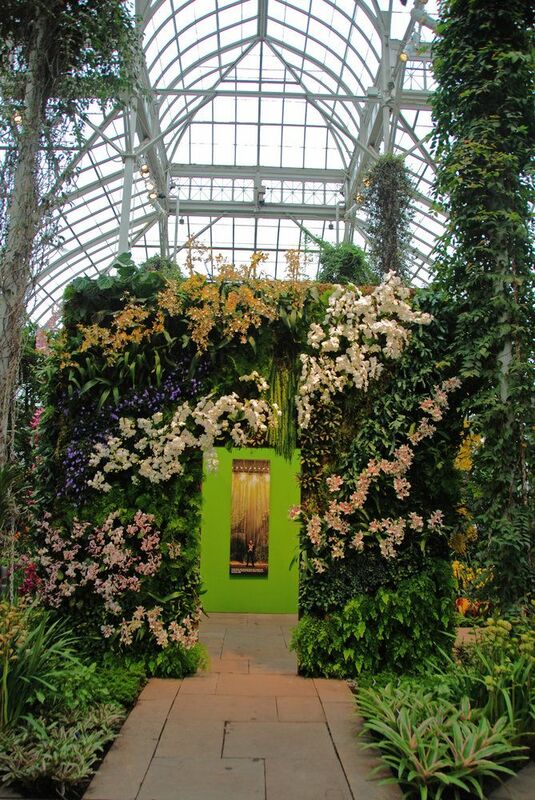 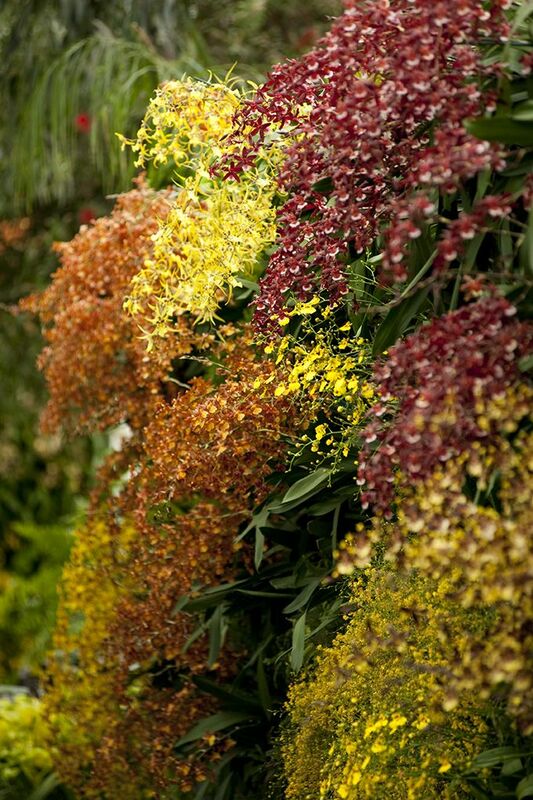 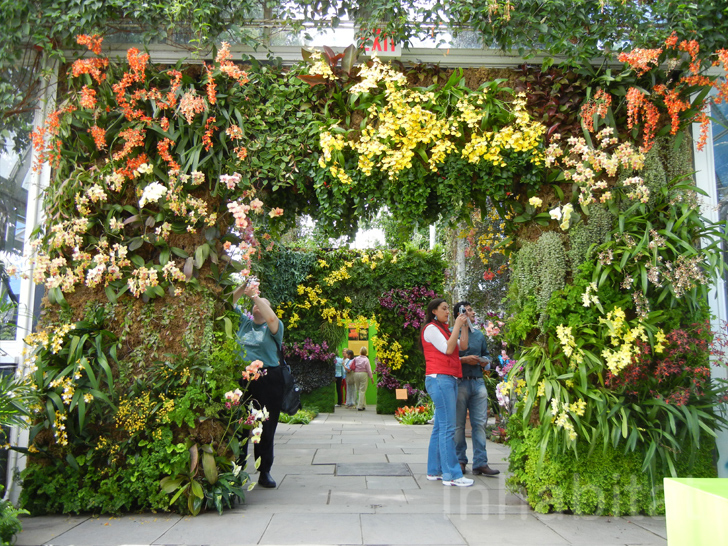 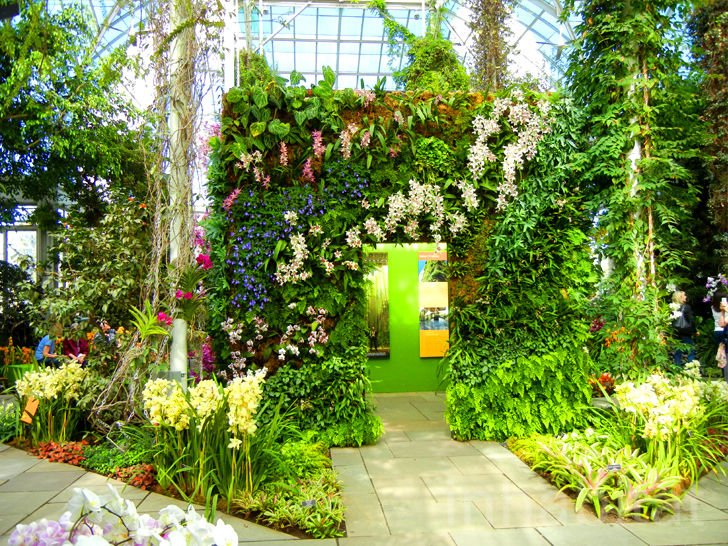 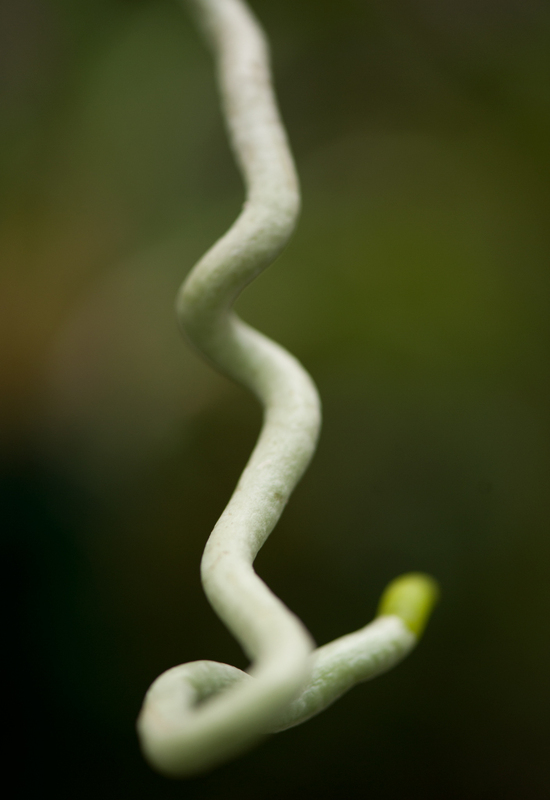 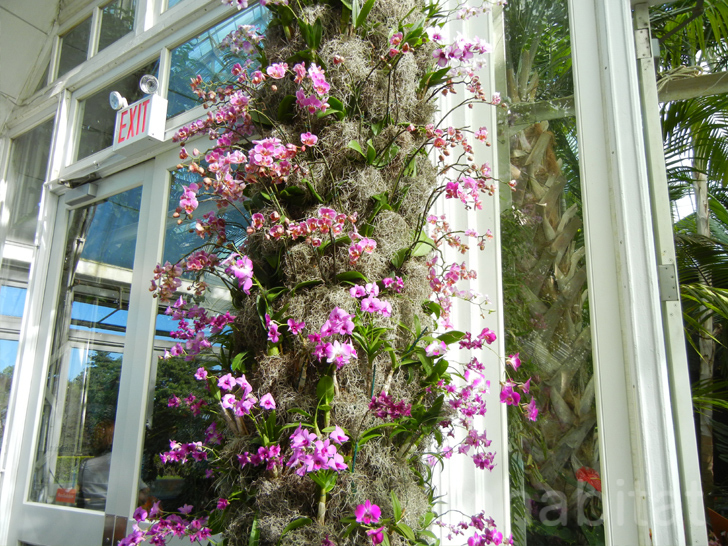 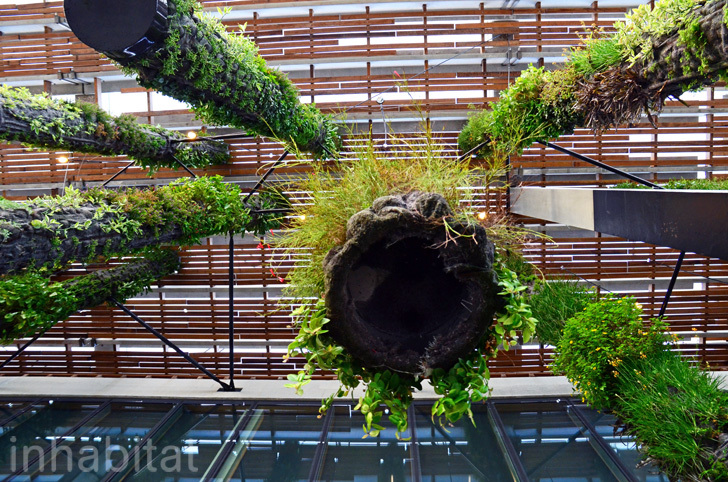 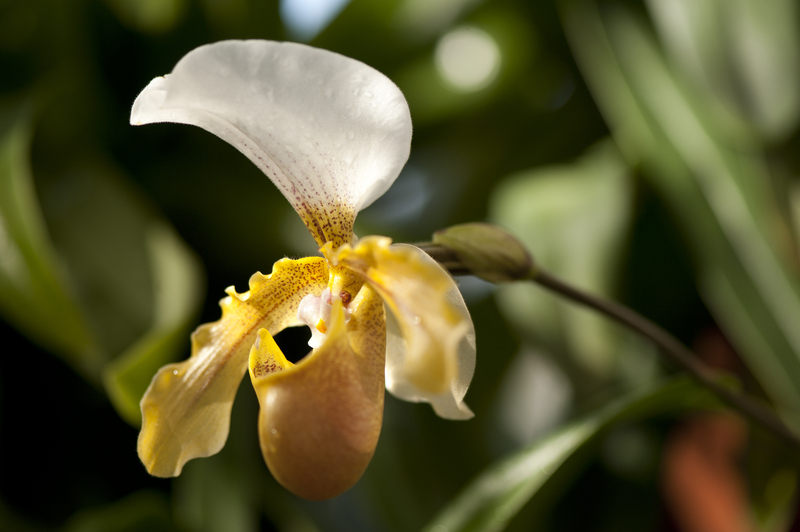 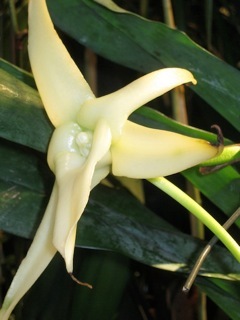 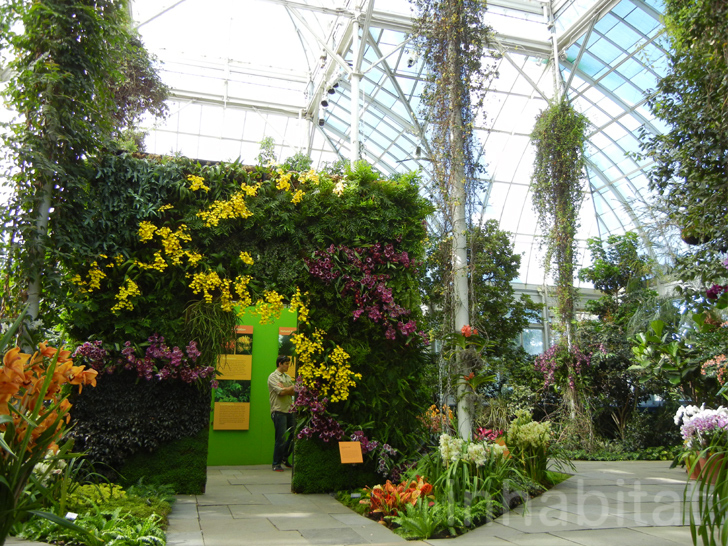 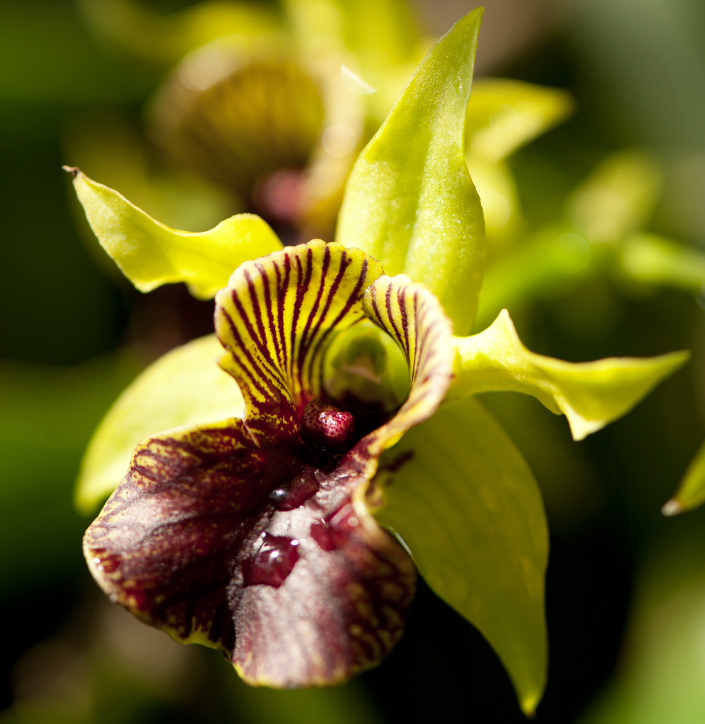 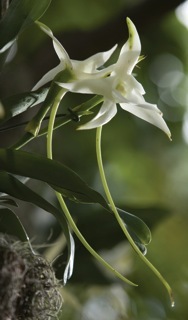 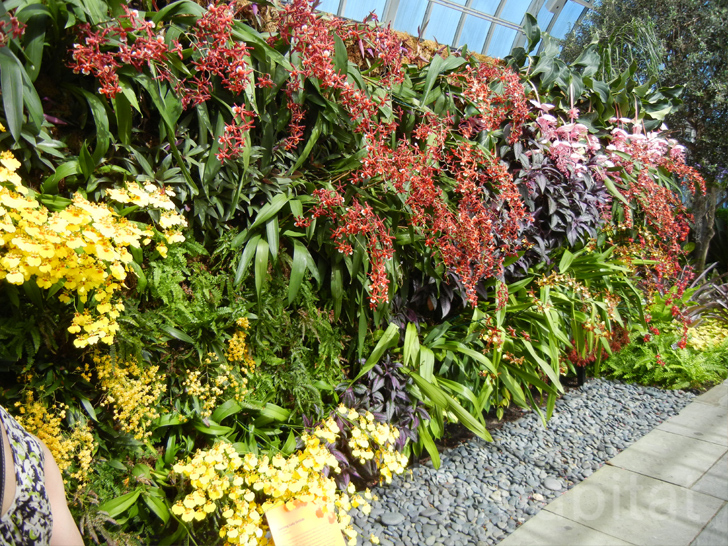 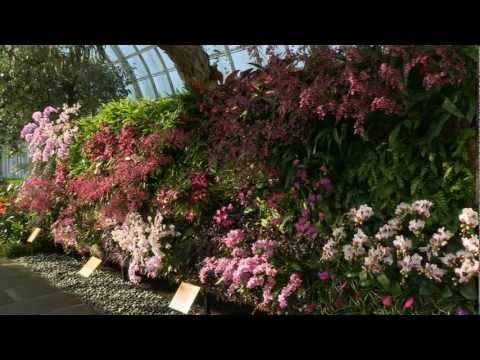 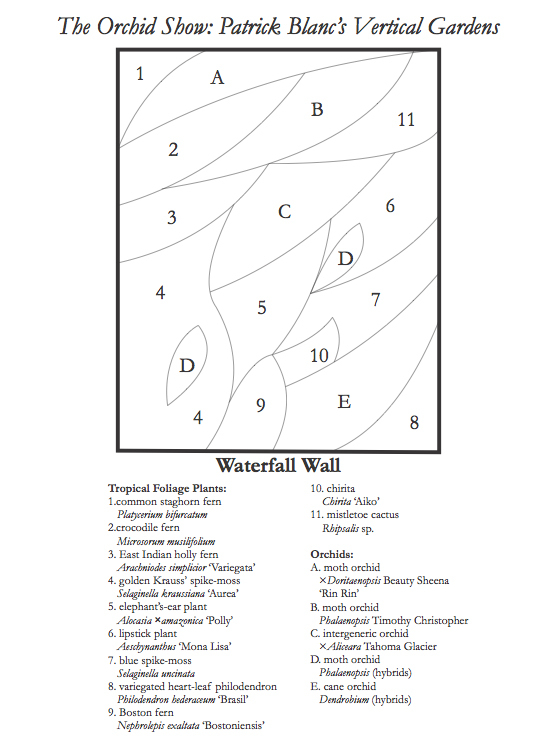 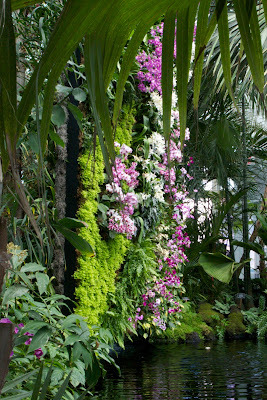 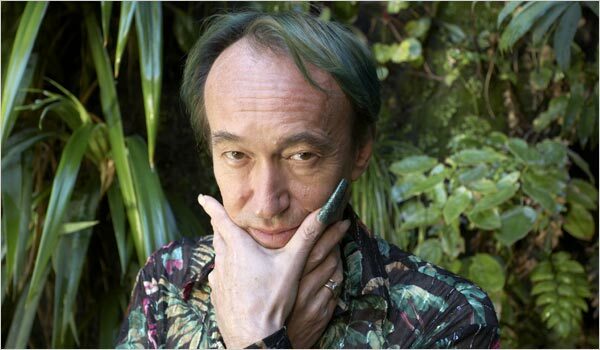 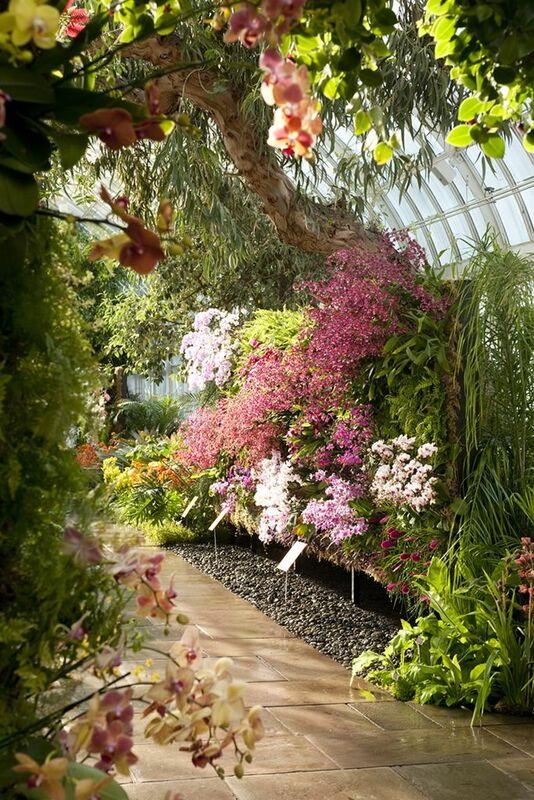 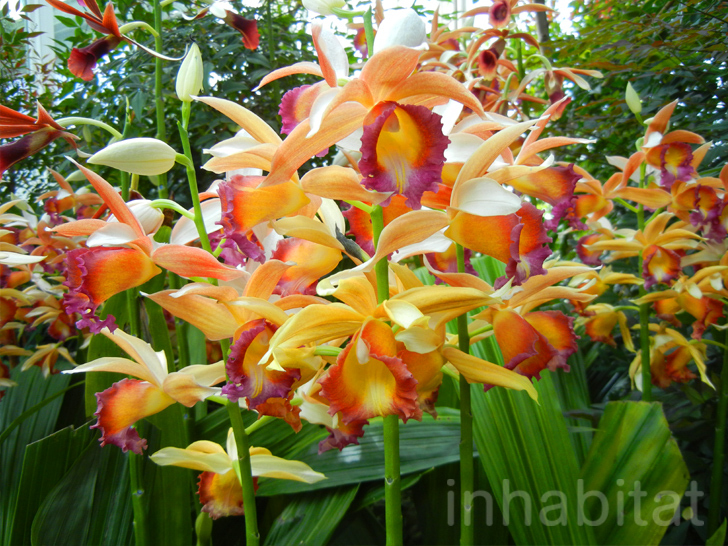 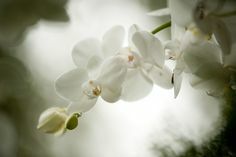 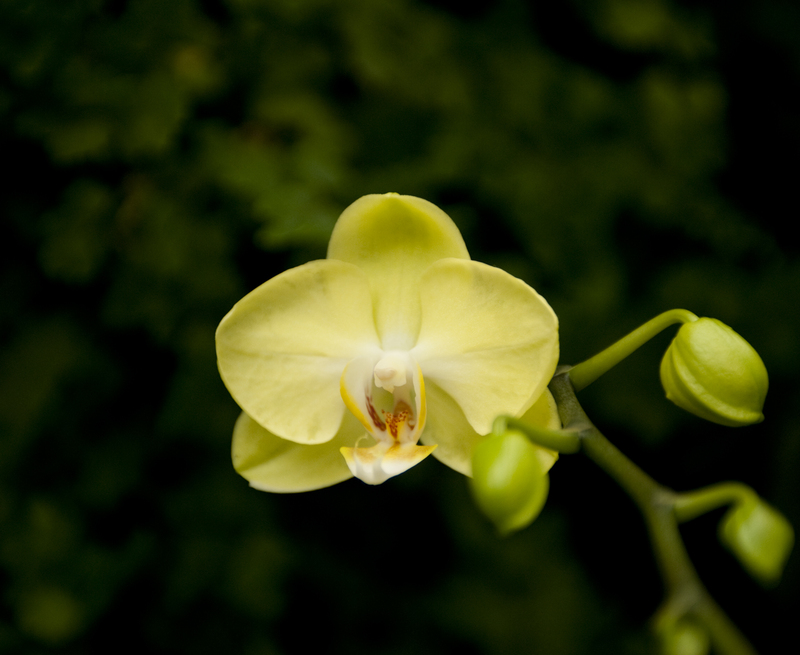 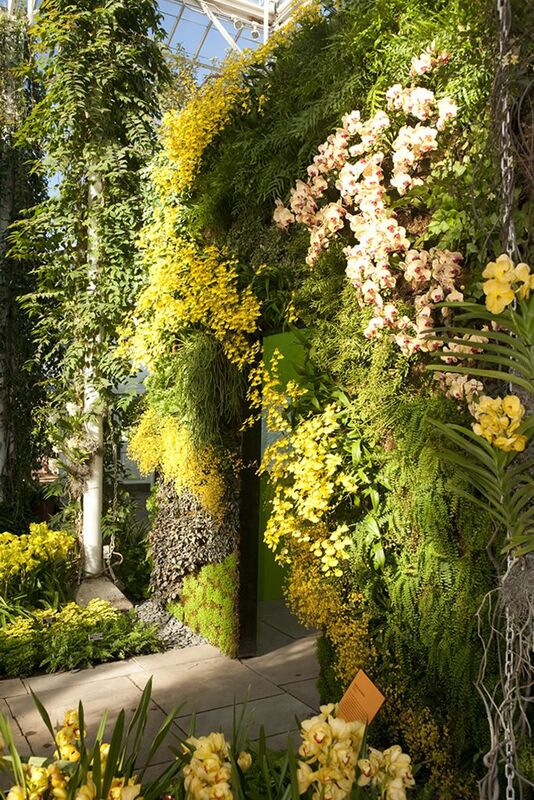 Patrick Blanc welcomes you to The Orchid Show: Patrick Blanc's Vertical Gardens at The New York Botanical Garden! 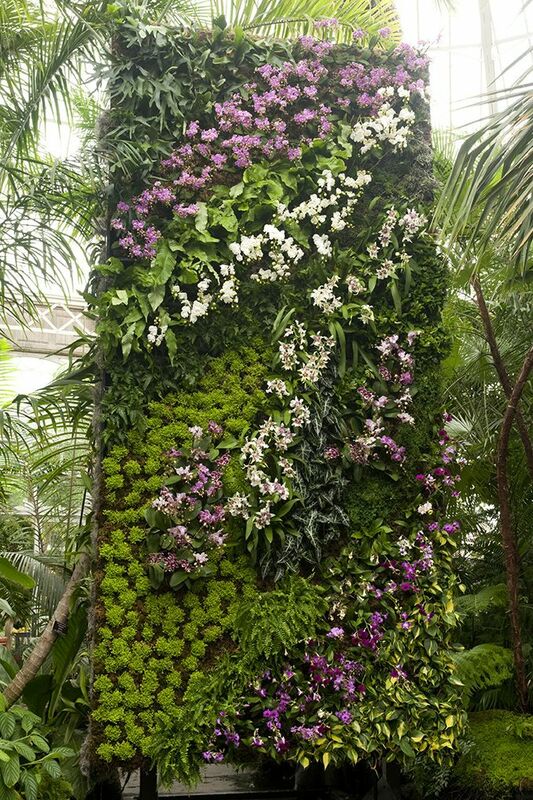 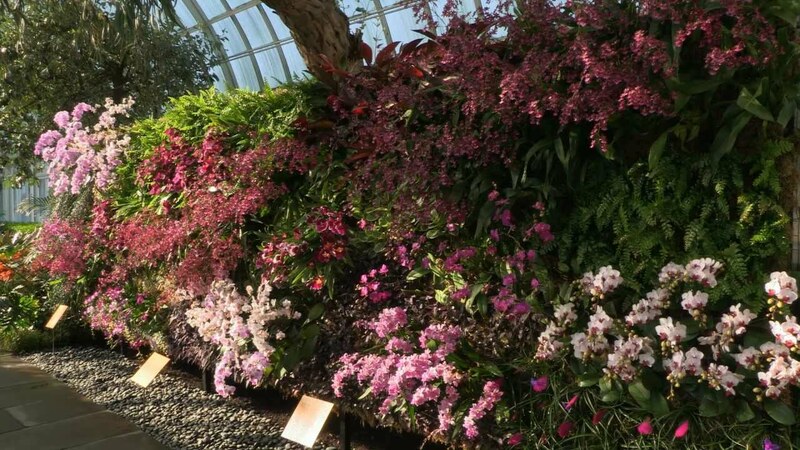 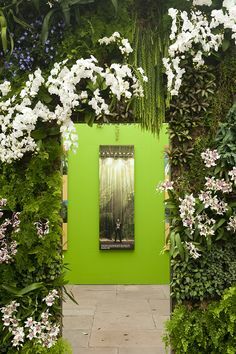 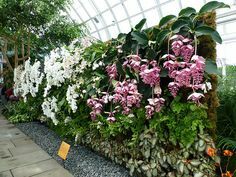 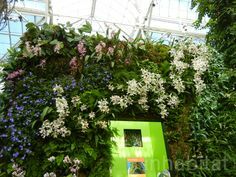 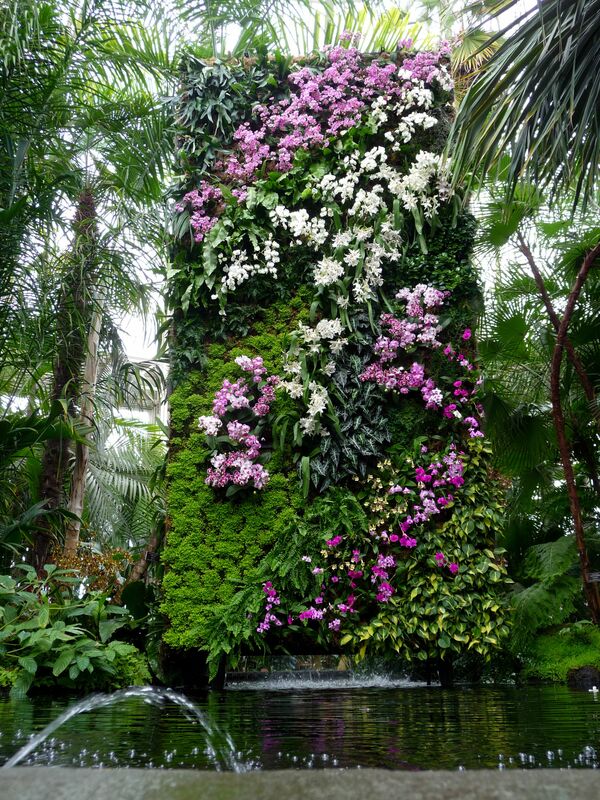 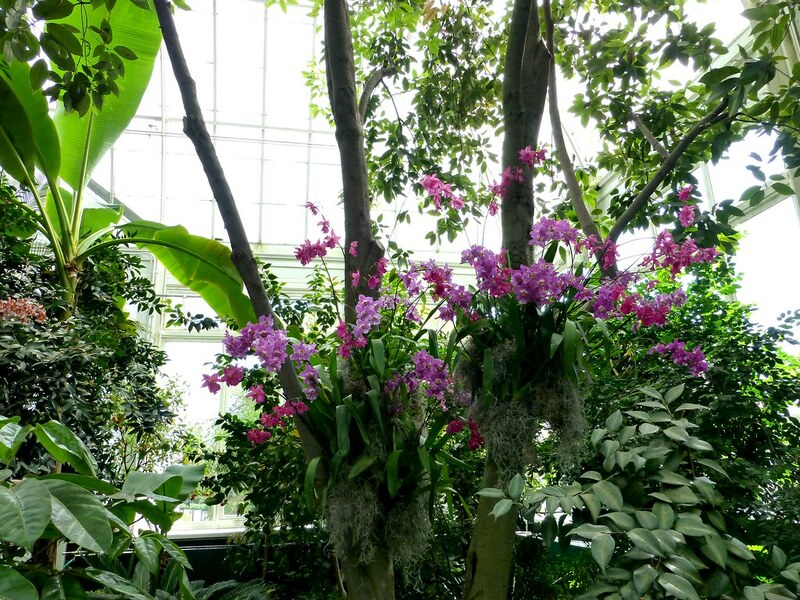 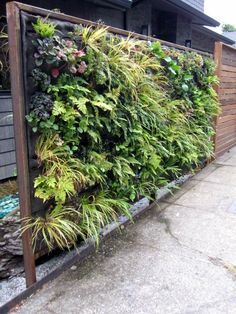 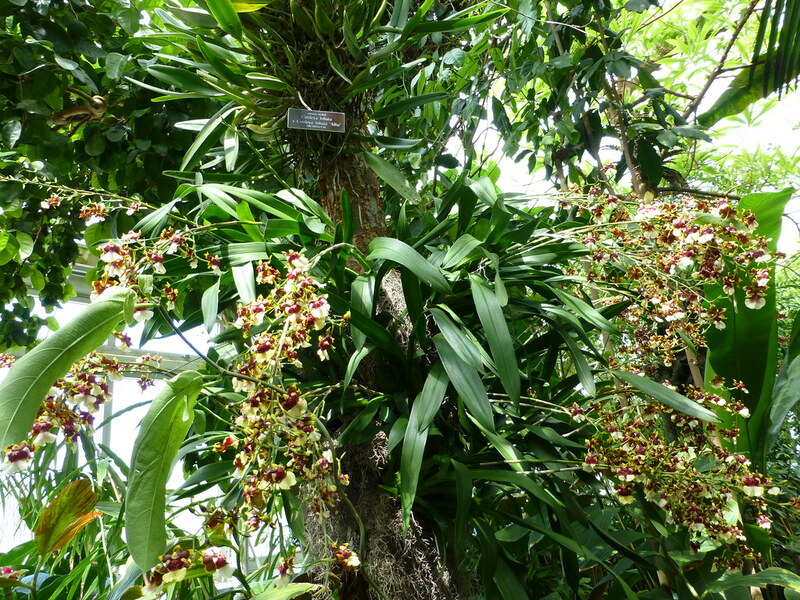 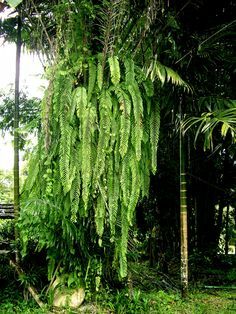 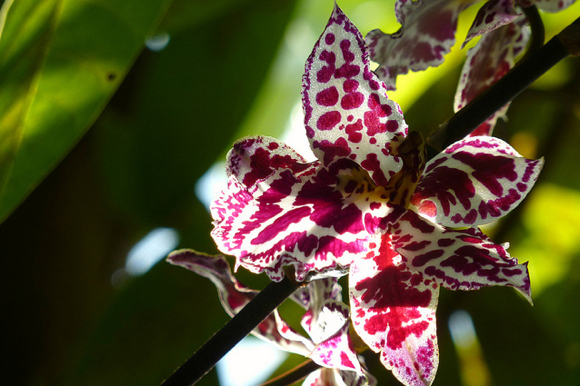 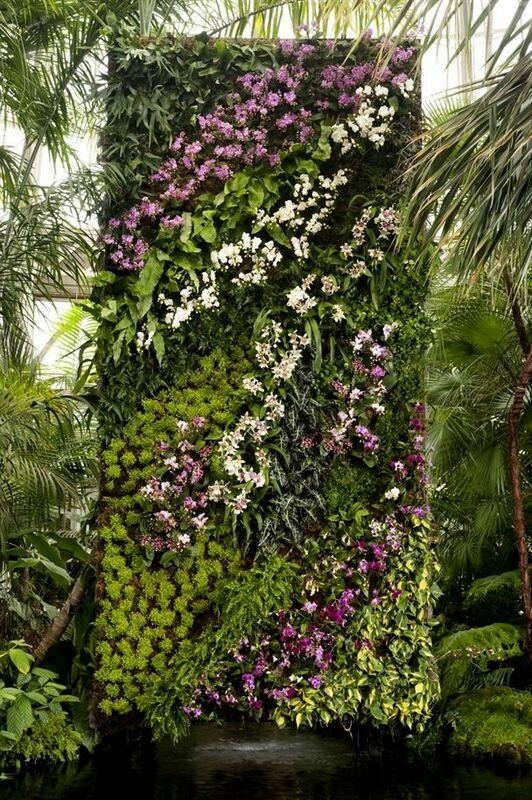 It towers like a monolith over the Conservatory floor, with tiger-striped sweeps of orchids interspersed along a wall of contrasting greenery.